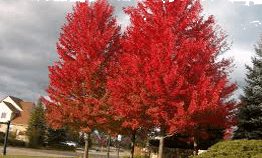 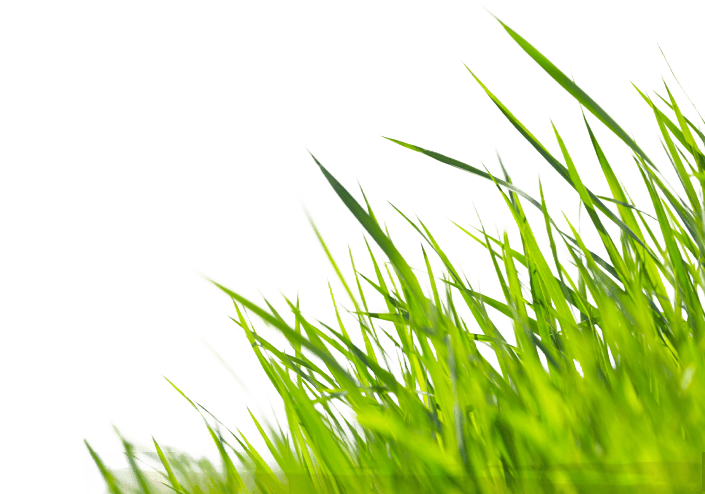 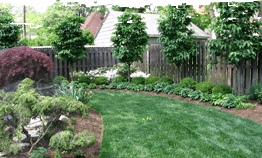 Landscape Design Services | Buck & Sons Landscape Co. 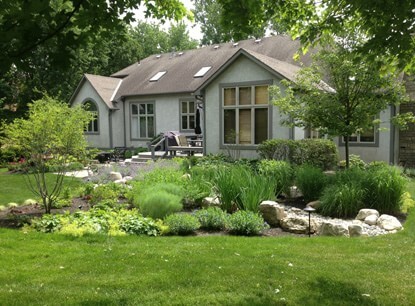 Problems for this homeowner included excess water build up, insufficient access of property and a lack of color throughout the season. 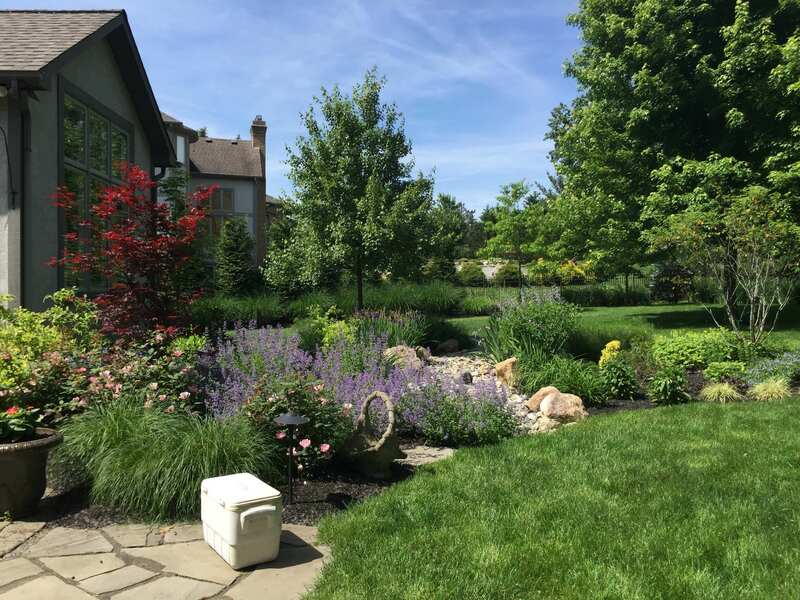 With the installation of a dry stream bed, flagstone walkways and new and improved perennial gardens this homeowner can now enjoy their outdoor oasis! 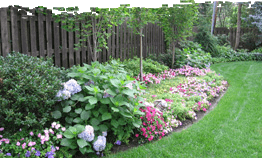 Call us for all of your landscape design needs at 614 876-BUCK.